Julius is attending the Nairobi Institute of Business Studies where he is learning about mechanics. After completing this course, he is hoping to study aviation mechanics. 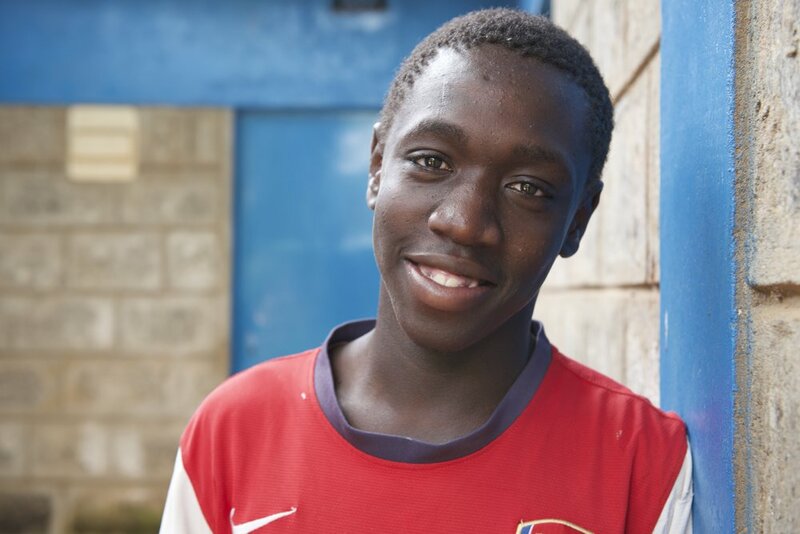 Help cover the cost of Julius’ living expenses while he finishes his education by supporting him on a monthly basis.